Chia seeds have a mild nutty flavor that lends itself to a variety of dishes both savory and sweet, making them easy to use in all sorts of main dishes, side dishes, snacks, and desserts. They’re also gluten-free and have been shown to have some exceptional health properties. If you’re not accustomed to taking chia, they contain a lot of good fiber. It’s best to start off slowly so you don’t become constipated. Always consult with your physician if you’re pregnant, or taking blood thinners or diabetes medication. Add them to just about anything, including yogurt, cottage cheese, applesauce, smoothies, trail mixes, and spreads or dips. You can even sprinkle them on ice cream! They will become gelatinous when they absorb liquid, so if you want them to retain their crunch, add them at the last minute. Try making your own fruit spread using chia, fresh berries and stevia or honey. You won’t need to use pectin because the gelling quality of chia seeds will do the work. Mix 1/2 tablespoon chia seeds with 1 cup coconut cream, 1 tablespoon honey and a 1/4 teaspoon vanilla extract for each serving, then place the mixture in the freezer overnight. Slice into the mixture chopped cherries, peaches, nuts or chocolate syrup, then refreeze. Stir once before eating, and you have a delicious homemade frozen confection similar to gelato! Chia seeds will form an almost solid gel when mixed with liquid, so wait until it’s fully absorbed before drinking. Otherwise, it may gel in the throat and cause severe problems. 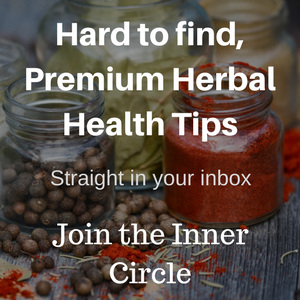 Simply add 2 teaspoons chia seeds to 1 cup of cold water in a jar and allow the water to be absorbed. Shake the mixture to break up the gel so it’s drinkable, then pour into a glass. Rub a lemon or lime wedge around the rim of the glass and you’re all set! Substitute coconut water, freshly squeezed orange juice, green or detox tea, or sour cherry juice for the water. Substitute an orange wedge for the lemon, or run a lemon wedge around the rim then dip it lightly in pink salt. Dip the rim of the glass in organic cocoa powder. 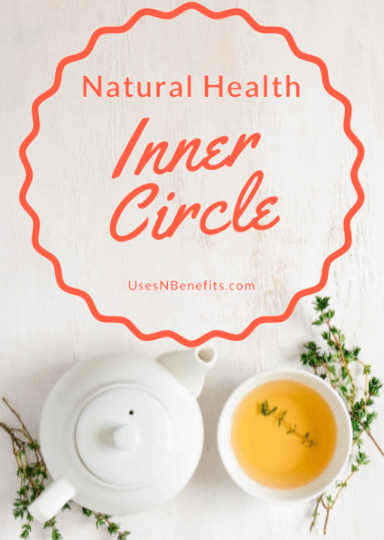 Add other ingredients such as honey, ginger root powder, or turmeric powder to the water. 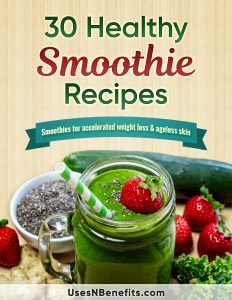 Smoothies have gained so much in popularity since the days they were first seen on the beaches of Southern California. Then they were made simply with fruit and yogurt. Today, as cutting edge nutritional information becomes more available, smoothies have reached epic proportions among those interested in personal health. 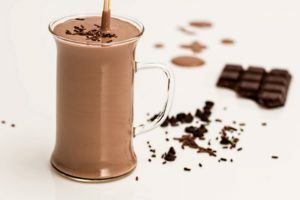 Try these 2 unique smoothie recipes and then make up a few of your own. Soak chia seeds in water until all liquid is absorbed. Blend or shake coconut milk so liquid and cream are combined, then measure out 1/2 cup. Combine all ingredients including chia gel in a blender. Pour over cracked ice and enjoy immediately! 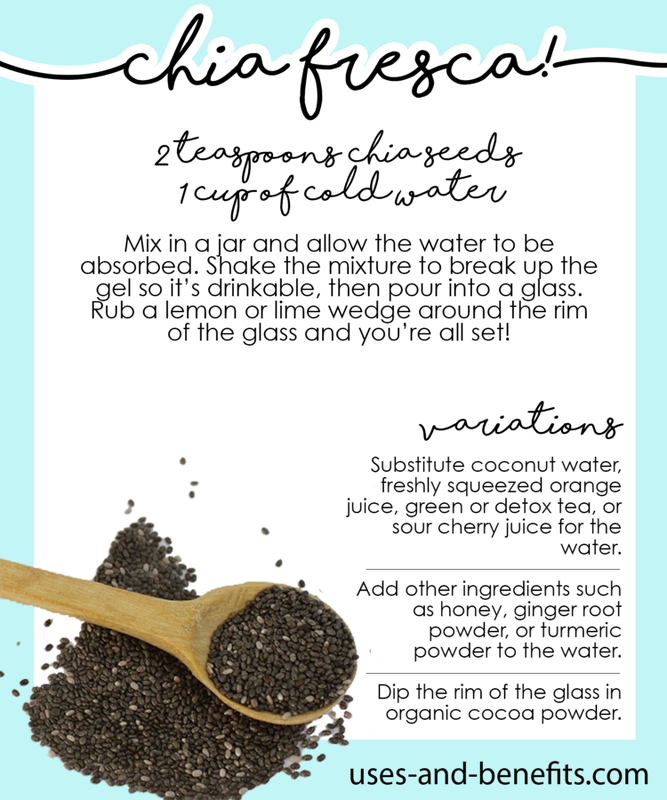 Soak chia seeds in water until liquid is absorbed. Combine with all ingredients in blender; add ice and continue blending a few seconds more. Pour into frosted glasses and sprinkle with cocoa powder or shaved dark chocolate. 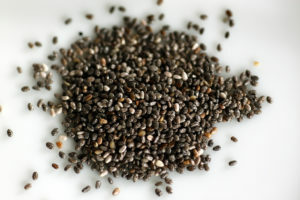 Chia seeds can be used in many different ways as a substitute in some of your favorite dishes. If you’re vegan, use them in veggie stir-fries, dressings and sauces, use chia sprouts on sandwiches and in salads, or try this recipe for Chia Veggie Tempura. The unexpected quality of breading made with chia seeds will not only delight your taste buds, but will give you the added protein many vegans miss in their daily diets. Makes 1 large or 2 smaller servings. Combine all dry ingredients, nuts, seasoning and spices, then stir in coconut milk. Mixture should be slightly thick, about the consistency of cake batter. If too thick to dip, add more coconut milk so you can dip veggies and coat them. Do not make batter thin. Place oil in a wok or skillet until very hot. Coat veggies evenly and carefully place in hot oil 4-5 pieces at a time so oil remains hot, turning once until batter is golden brown. Oil must remain hot or coating will become soggy. Serve hot with brown basmati or fragrant jasmine rice. Use chia seeds mixed in with smoothies, eggs and omelets, yogurt or cottage cheese and fruit, juice, and hot cereal. Or try these wonderful Chia Pancakes. These pancakes are light, but they’re loaded with nutrients and fiber. One or two in the morning and you’ll be energized until lunchtime. This recipe makes 12 small pancakes. Enjoy them hot and store wrapped leftover pancakes in the fridge, then pop them in the toaster for another meal! Combine dry ingredients, except chia seeds and apple. Combine wet ingredients and whisk until well blended. Add wet ingredients to dry and mix until just until moist. Do not overmix. Fold in chia seeds and apple and set aside. Heat a nonstick griddle over medium heat and coat with cooking spray or butter. 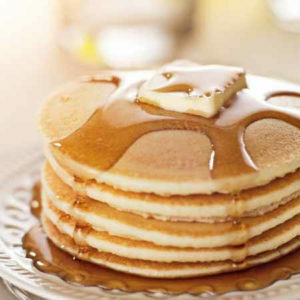 Spoon 2 tablespoons of batter onto griddle for each pancake and turn when tops are covered in bubbles. Cook until bottoms are lightly browned. Serve with butter, maple syrup, honey, or other toppings. Use chia in cakes, cookies, brownies, fudge, puddings, gelatin molds, fruit spreads, and ice cream dishes. If you like tapioca pudding, you will love this recipe for chia seed pudding. The seeds will form the gel or “pudding”, and you’ll use milk instead of water, plus spices and a sweetener of your choice. Using an electric mixer on medium, mix spices, salt, sugar or honey, and milk in a bowl until foamy. You can continue to beat dairy or coconut milk until thick like whipped cream if you prefer a richer texture. Gently fold in chia seeds, cover and refrigerate overnight.